Full film review of IT! 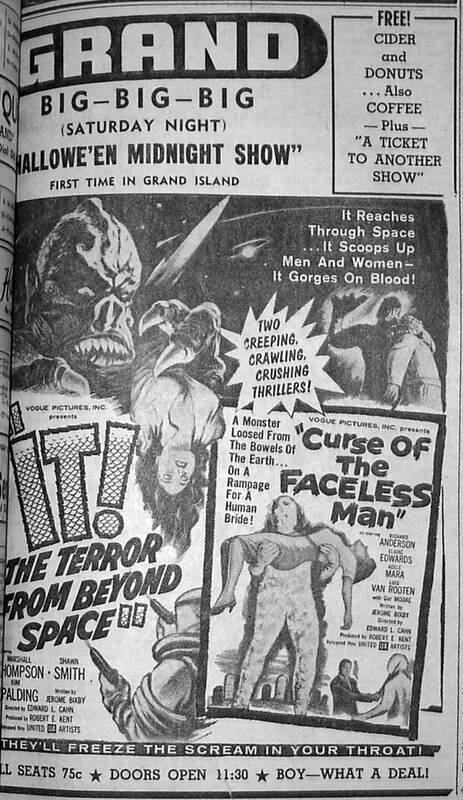 The Terror from Beyond Space at 3B Theater. 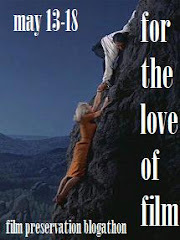 Poster campaign for IT! 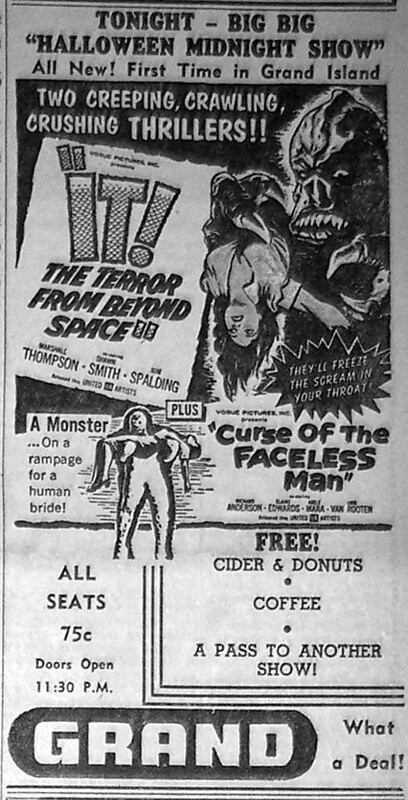 The Terror from Beyond Space at the Archive.